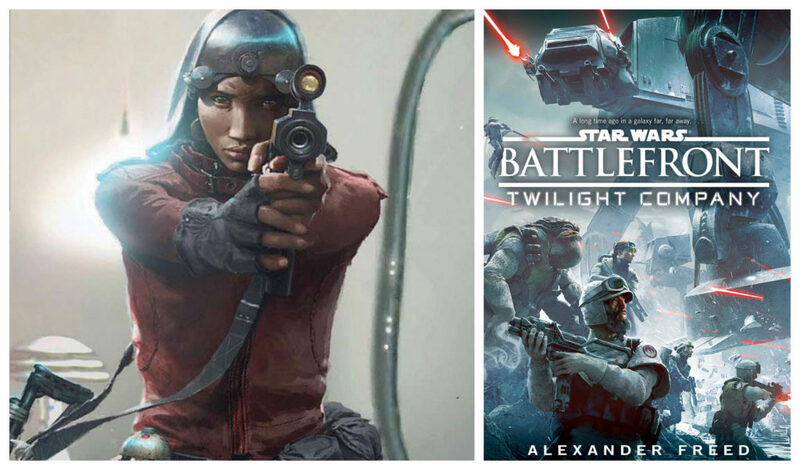 Brand, AKA Lauren Mel Coelho, was a sniper and tracker with Twilight Company in the book Battlefront: Twilight Company and the short story “Inbrief.” Brand debuted in Alexander Freed’s novelTwilight Company. “Inbrief”, written by Janine K. Spendlove, was first published in Star Wars Insider #161. You can also find it in the 2016 Star Wars Del Rey Sampler and the Twilight Company paperback.